Enjoy the top 6 famous quotes, sayings and quotations by Annemarie Schwarzenbach. 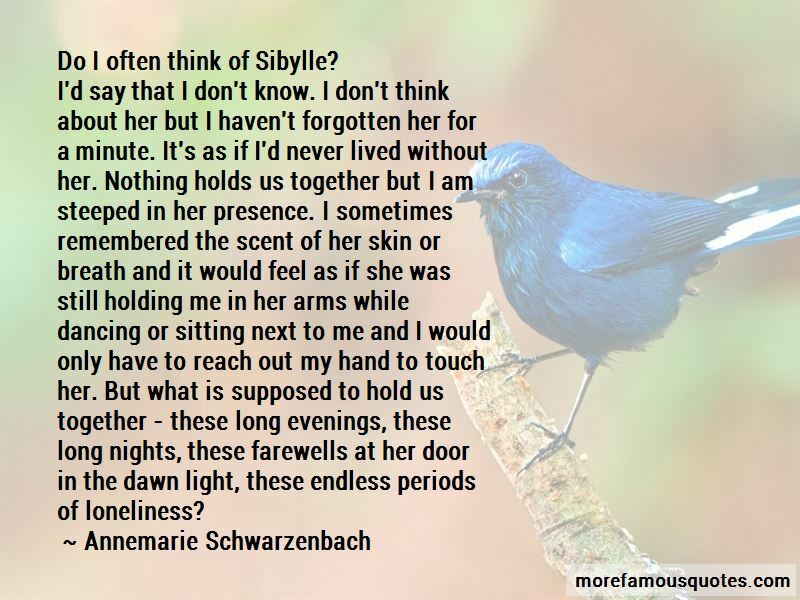 “Do I often think of Sibylle? Perhaps my sense of reality is not very highly developed, perhaps I lack a sound and reassuring instinct for the solid facts of our earthly existence; I can't always tell memories from dreams, and often I mistake dreams, coming to life again in colours, smells, sudden associations, with the eerie secret certainty of a past life from which time and space divide me no differently and no better than a light sleep in the early hours. 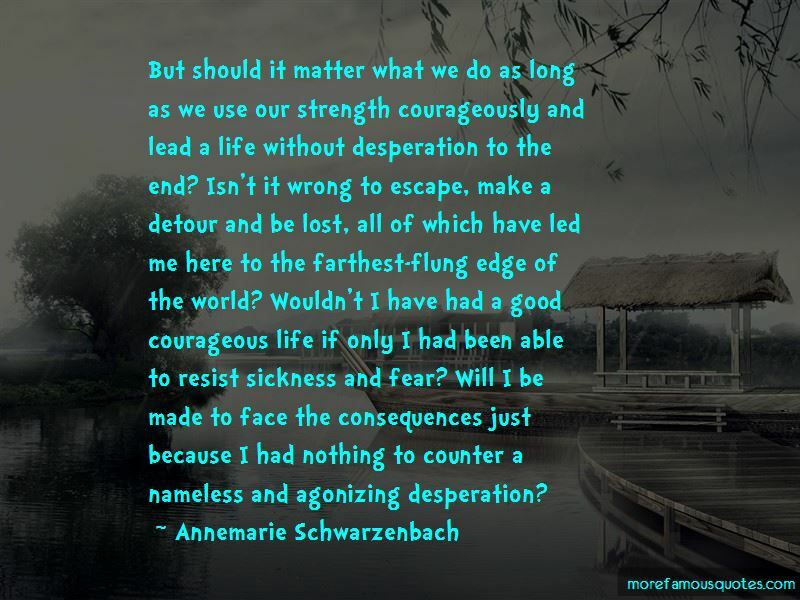 Want to see more pictures of Annemarie Schwarzenbach quotes? 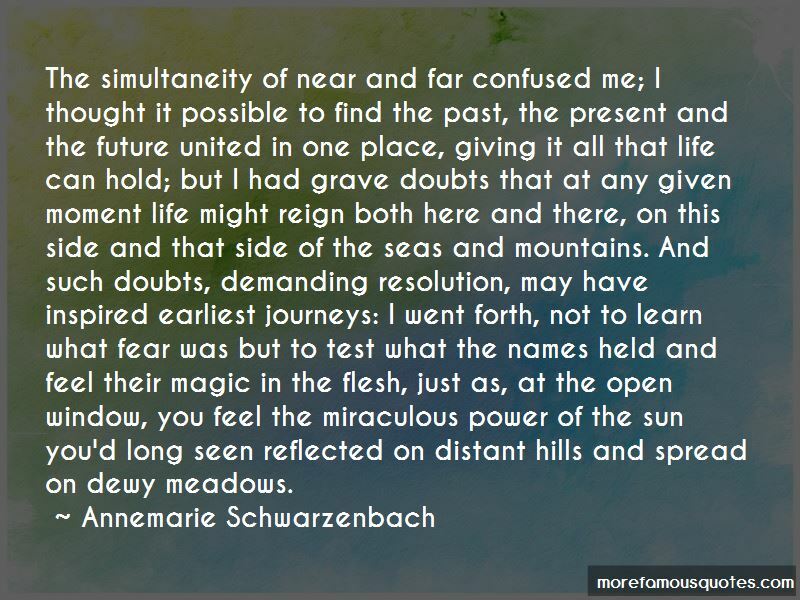 Click on image of Annemarie Schwarzenbach quotes to view full size.